It’s just around the corner now, Blink Beauties: Hallowe’en! 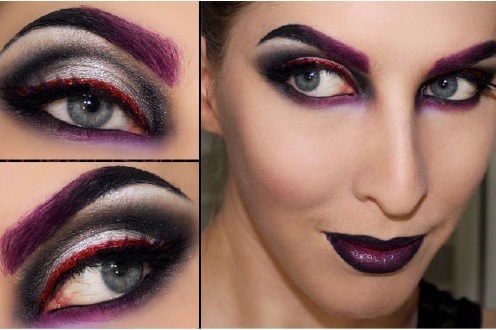 So here’s a round-up of our favorite Hallowe-en inspired make-up looks. 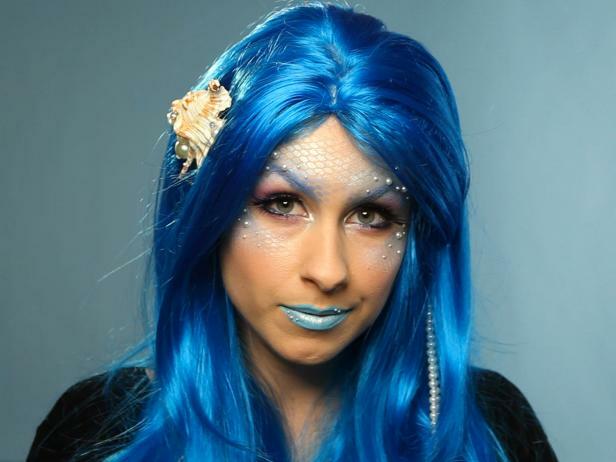 HGTV.com shares a fairly easy make-up tutorial for this mermaid look. We think it’s fabulous! 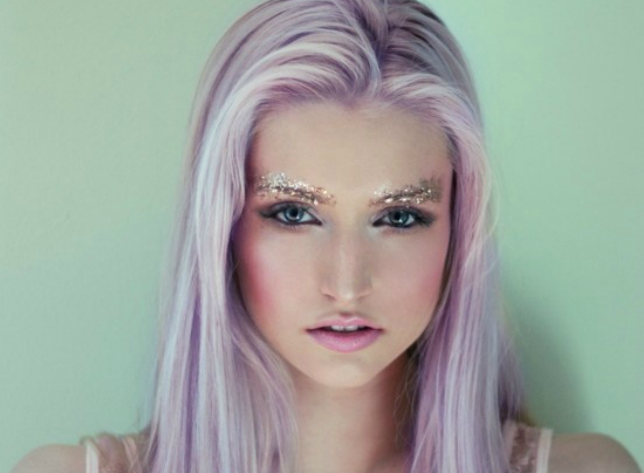 One of our favorites – and, happily, the easiest and least expensive to do – is this glitter eyebrow. Brit + Coshared several ideas a few years back, and they’re all still totally “fleeky”. It’s important to have your brows on point before you start accentuating them with make-up, colour, glitter and even pearls. 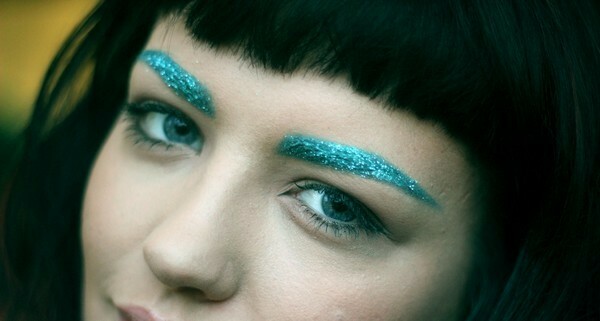 Blink Brow Bar Vancouver’s pro eyebrow threaders and tinters can help. Book online, or call us today to make an appointment.